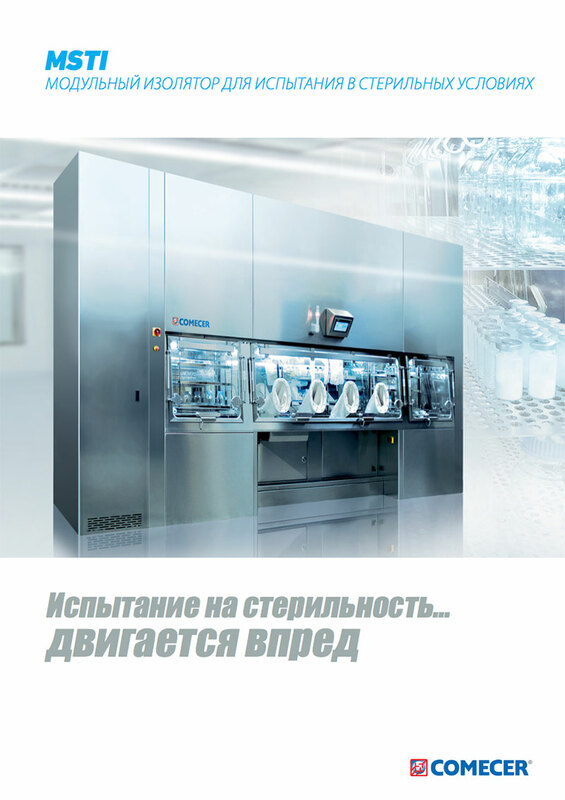 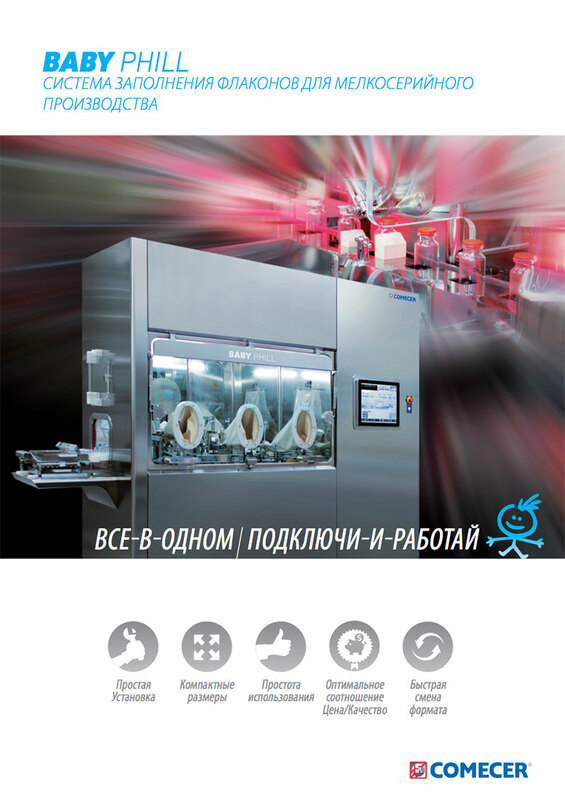 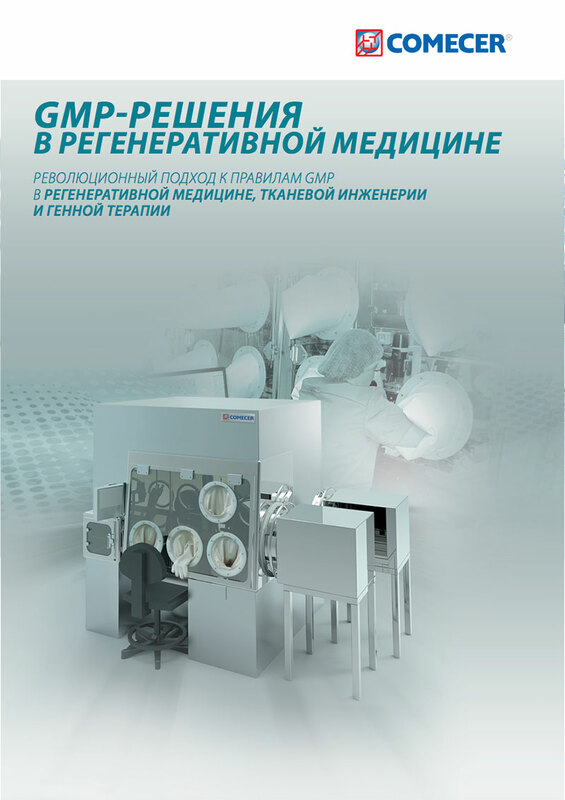 The 20th International exhibition of equipment, raw materials and technologies for pharmaceutical production, Pharmtech & Ingredients, is scheduled for 20-23 November 2018 at the Crocus Expo IEC, Hall 2, in Moscow, Russia. Our team on site will include Giacomo Nicolini, Area Sales Manager, and other experts from our HQ. 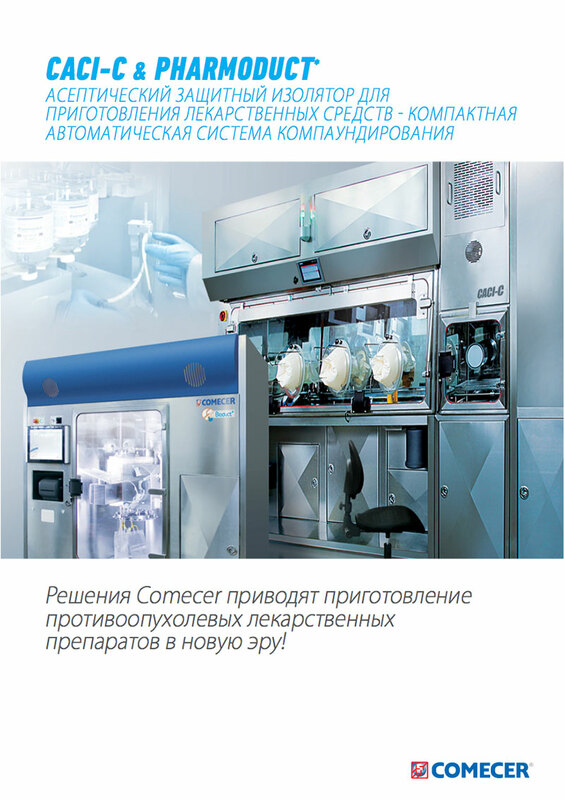 They look forward to meeting visitors and presenting how Comecer develops customized solutions for pharmaceutical asepsis. 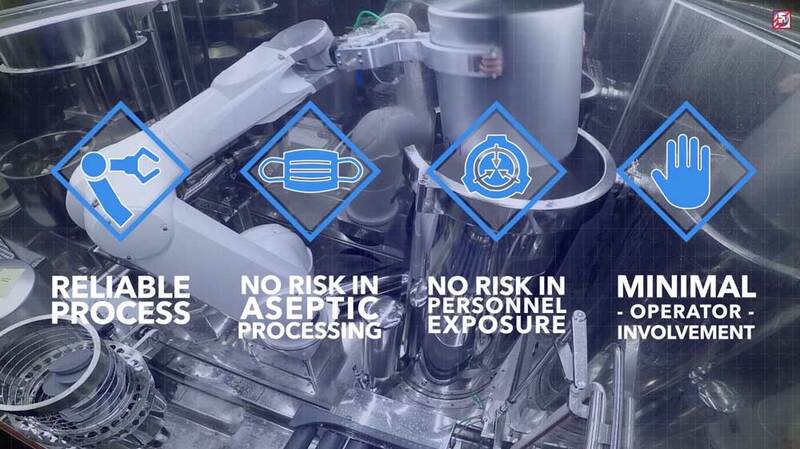 For example, they can explain how the GSK installation for Aseptic Handling and Filling of Bulk API Powder was designed and deployed in a UK production site. 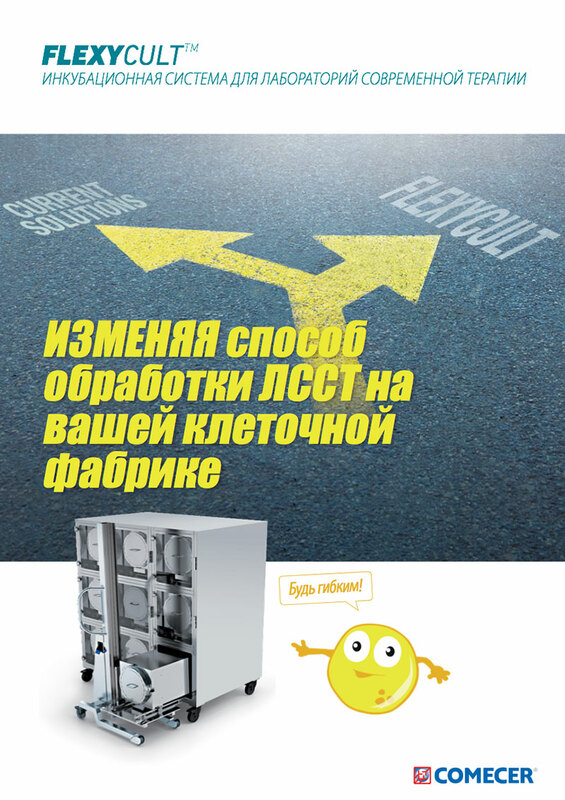 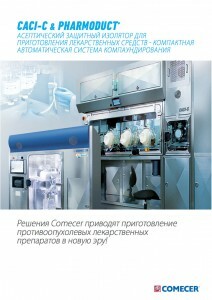 Fill in the form below to reserve a copy of our catalogues in russian. 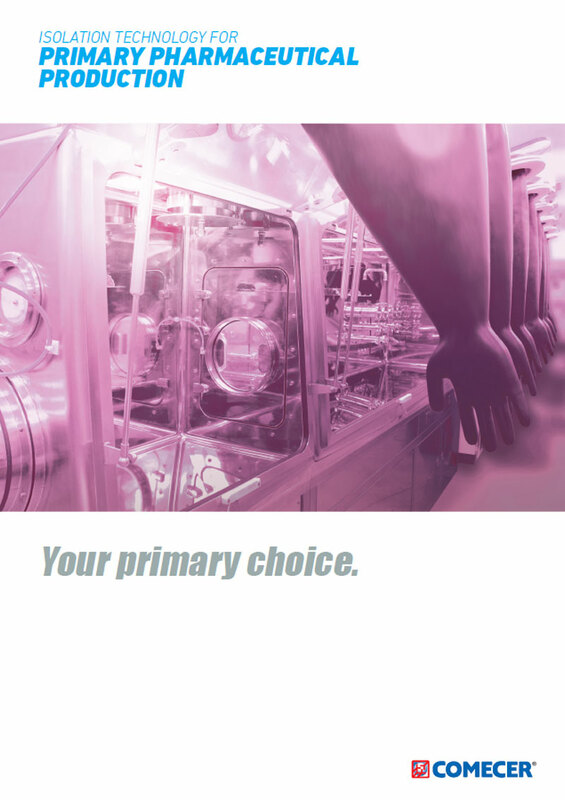 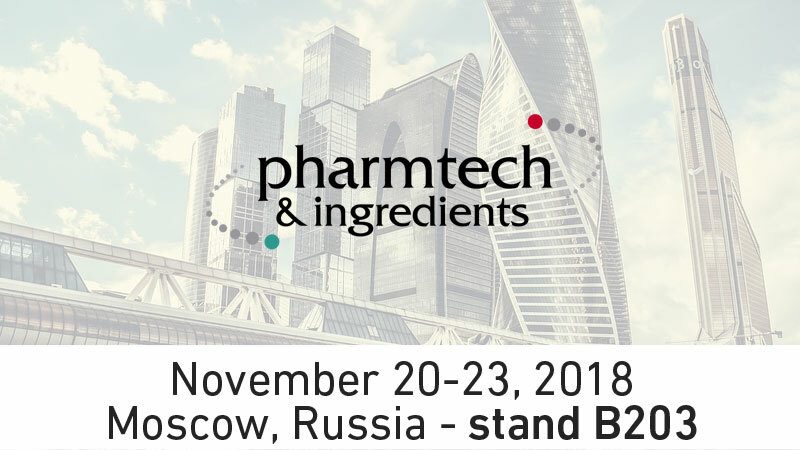 See you at Pharmtech & Ingredients in Moscow!